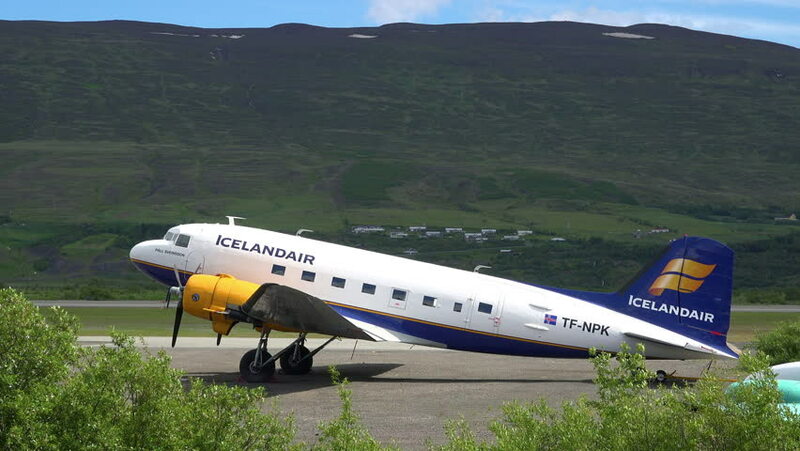 ICELAND - CIRCA 2018 - An Icelandair DC-3 prop plane sits on a runway at an airport. 4k00:30BOLOGNA, ITALY - APRIL 9, 2015: Ryan-air commercial plane on the runaway taxiing. 4k00:12Dallas,USA: May 09, 2018: 4k footage of the Southwest Airlines aircrafts at Dallas Love field Airport heading for take off.